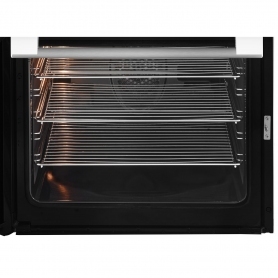 You can time your cooking to the minute with the LED clock and minute minder that are built into the GGN61Z. These features will allow you to see, at a glance, how much cooking time you have left. This allows you to prepare the rest of your meal while you wait. 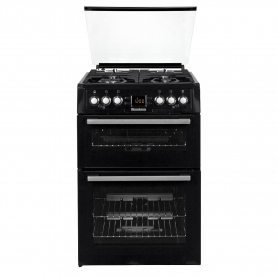 The Blomberg GGN61Z comes in a stylish black finish and is exclusive to Euronics and Agents stores. Buy yours today.